Two years ago, we had posted a collection of stylish, beautiful and attractive rss icons which are free to download for you to use on your blogs. 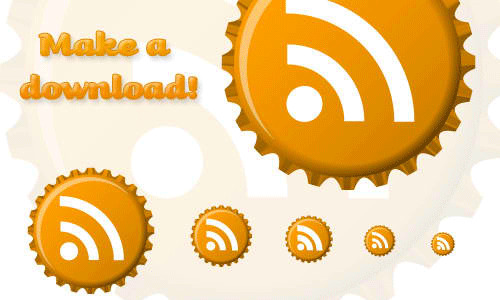 This time, we gathered once again some noticeable rss icons from all over the web that can surely attract and encourage your readers to subscribe your blog feeds. Most of the rss designs included in this collection were freshly released by designers and developers so if you want to welcome your new visitors and convert them into regular readers then change the default rss icon on your website into a gorgeous one. 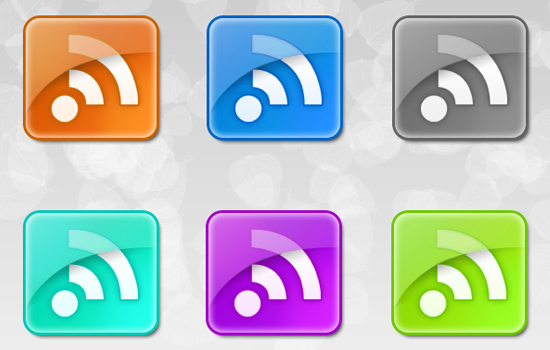 Here are 22 Sets of High Quality RSS Icons. Take a look at this list and try to find an icon that will suit for your blog. Have fun browsing. 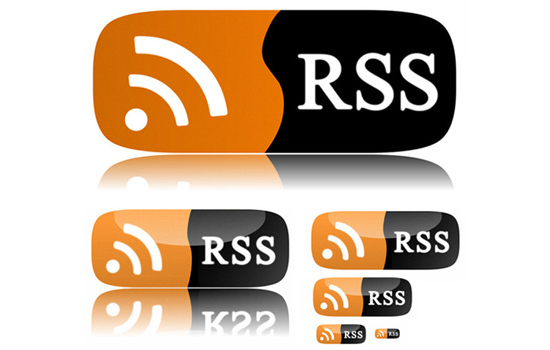 A set of rss icon designs suitable for web. 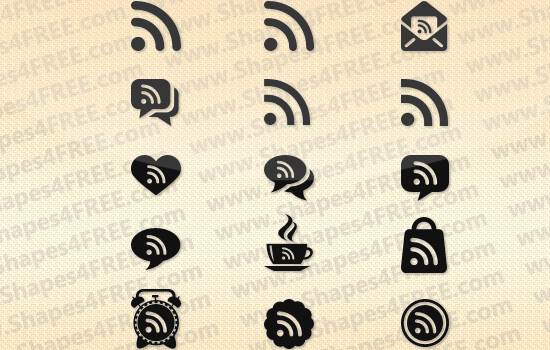 A set of rss icons that can be downloaded for free. This set is composed of icons available in 32 x 32, 64 x 64, 128 x 128, 248 x 248 and 512 x 512 pixels. Another set of rss icons with screen resolutions available in the following sizes: 29 x 29, 52 x 52 and 72 x 72 pixels. 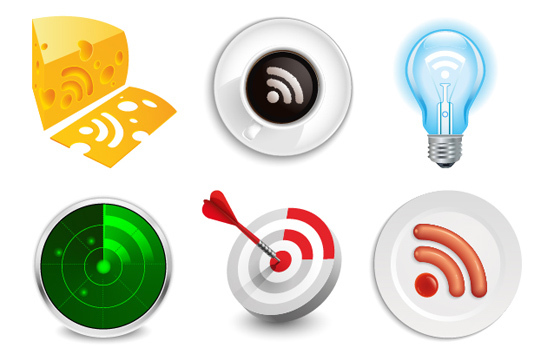 A pack of simple rss icons in png file format and available in 48 x 48, 64 x 64, 128 x 128 and 256 x 256 pixels. 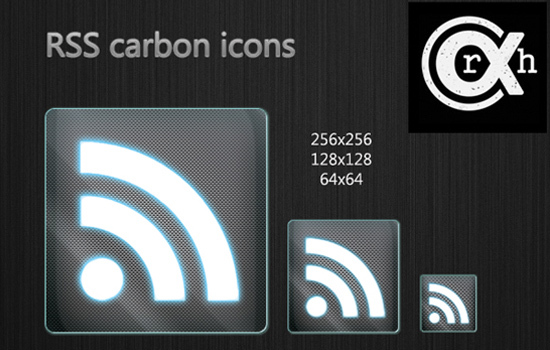 This set of rss carbon icons are available in 64 x 64, 128 x 128 and 256 x 256 pixel resolutions. 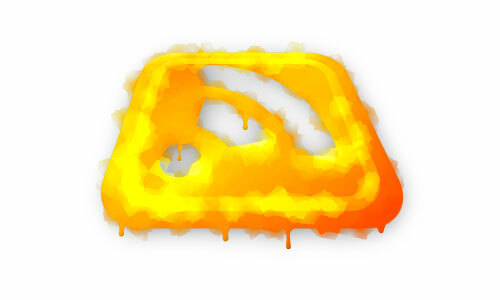 These are shiny rss web 2.0 icons available in 150 X 139 pixel resolutions. 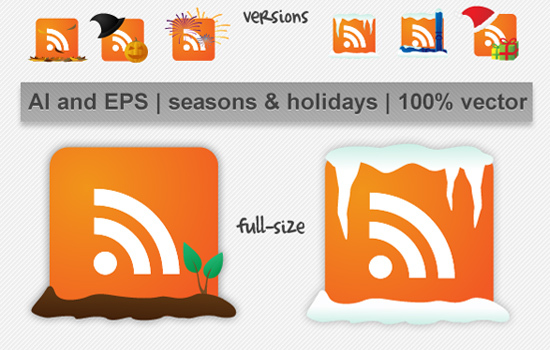 This set includes 12 cute seasonal rss icons. 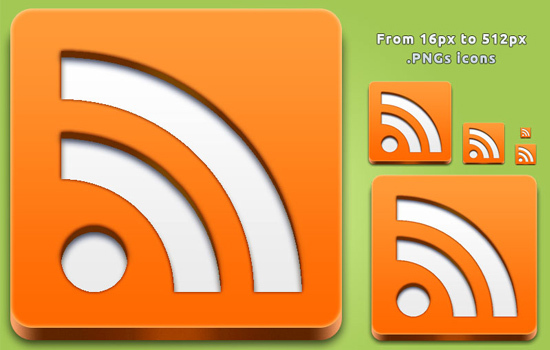 There are 18 rss feed photoshop shapes included in this set that are good for your designs. 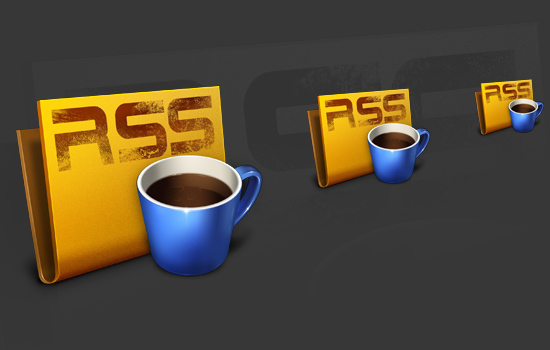 A set of capsule-like rss icons. 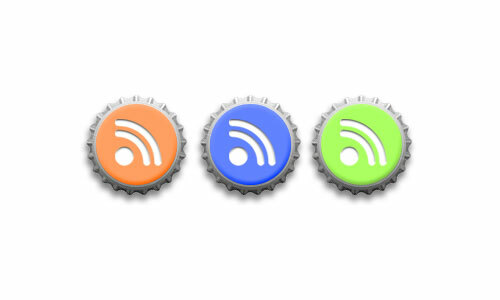 A set of rss icons suitable for social media news & marketing. 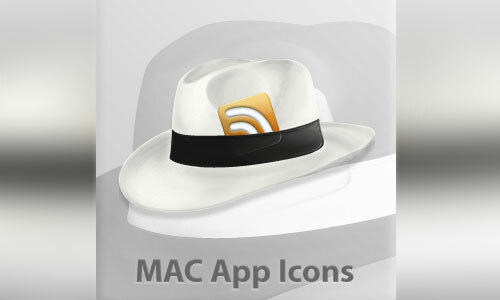 This set of icons was made for Mac and is available in ICNS file format in 512 x 512 pixel resolution. This set contains three totally resizable, all vector 3d RSS buttons of which each button is 15kb. 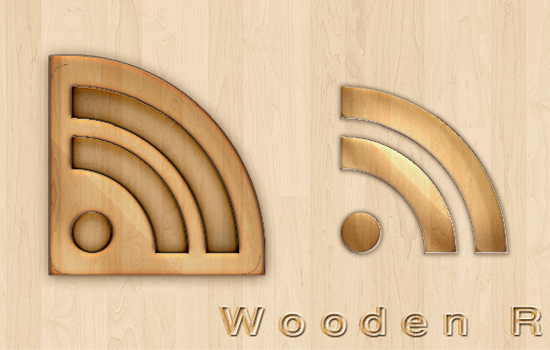 This set includes three wooden rss icons. 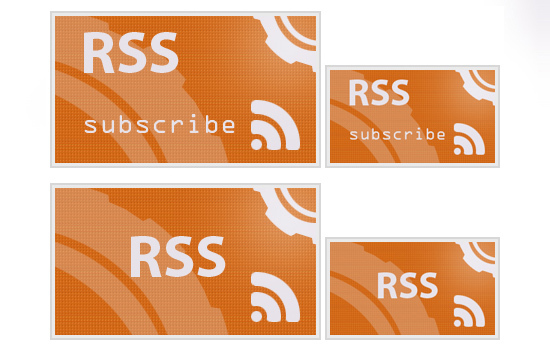 A set of rss icons in PNG file format and is available in the following sizes: 16 x 16, 20 x 20, 24 x 24, 32 x 32, 48 x 48 and 256 x 256 pixels. 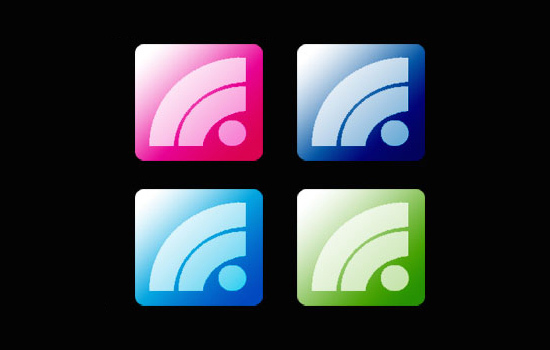 This pack includes 4 rss icons available in the following colors: pink, blue and green. This set contains 9 rss icons. A pack which consists of 10 icons and can be used for commercial projects as well. 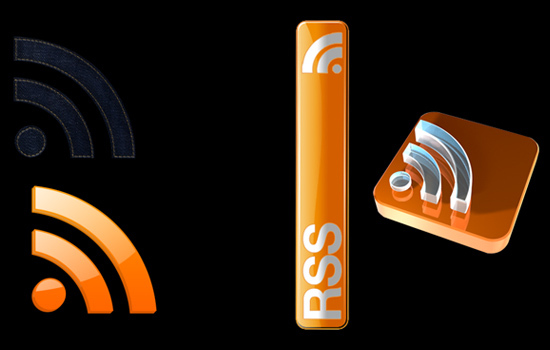 Another beautiful designs of rss icons. 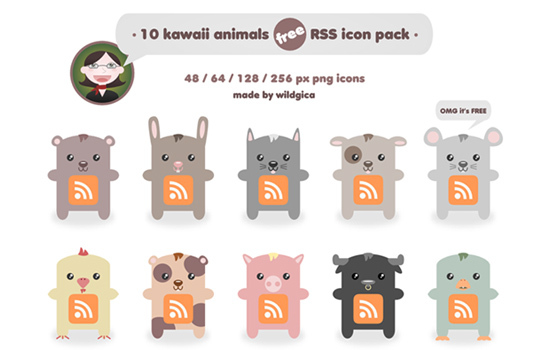 This set of rss icons can be freely used for personal and commercial projects and is available in 64 x 64 pixel resolution. 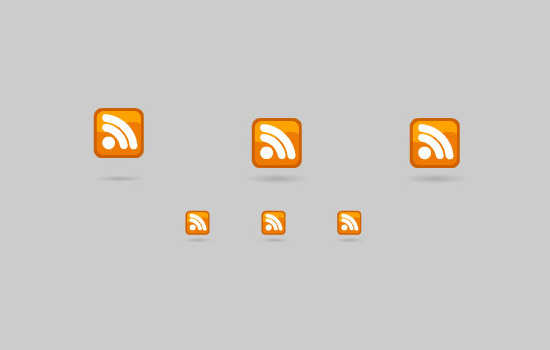 A set of 3d rss icons in .PNG file format and is available in 16 px to 512 px resolutions. A set which includes 7 rss icons. I like the colorful ones!